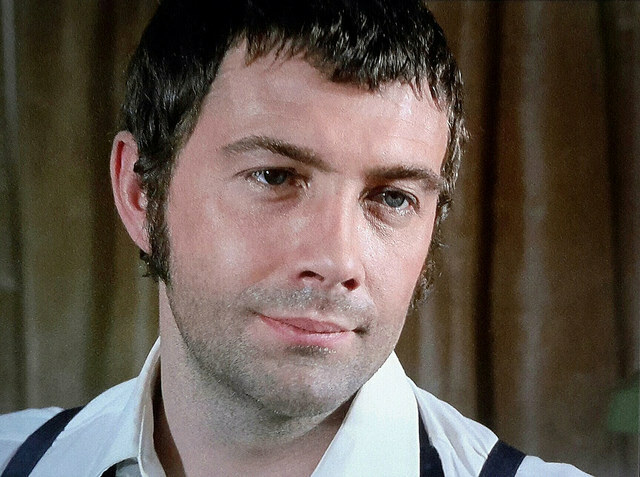 #415......"LEWIS COLLINS" - BODIE 3.7 . you'll never walk alone ! yes we have mentioned the way his expressions speak for him some times and this is a perfect example i think. The shake of the head and the eyes that lock on with Doyle telling him to hold fire and trust him.